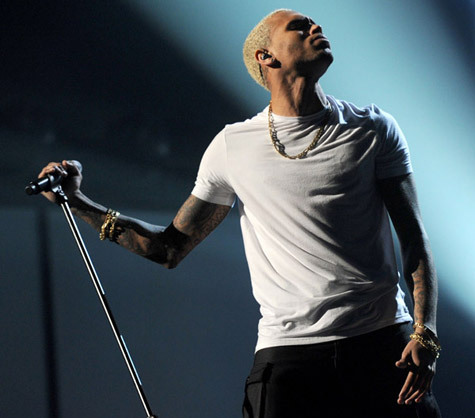 Chris Brown Channels Michael Jackson During AMA's Performance & Goes Ham On Twitter.! He then added: “TWITTER GETS WACK REAL FAST! I LOVE ALL THE PEOPLE WHO SUPPORT MY MUSIC! I never said I was a LEGEND. People please grow up. Breezy, who was sentenced to five years probation and six months of community service after his assault on Rihanna in 2009 also denied that his music promotes violence. He’s since deleted all but two messages from his twitter profile. What do you think? Should Chris Brown give up his Twitter feed?